My Ipsy bag came in the mail today and I just could not wait to share the contents with you!! This month's theme is Glamour Academy!! This month's bag is cute. Others have mentioned it reminds them of Hogwarts and I totally agree! 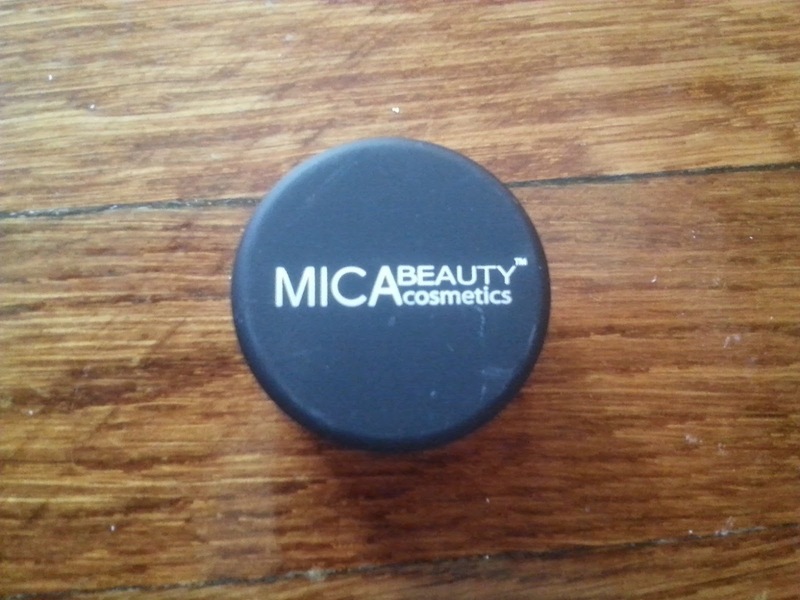 This was a variation item which could have been replaced by a Noya Beauty Lip Balm. 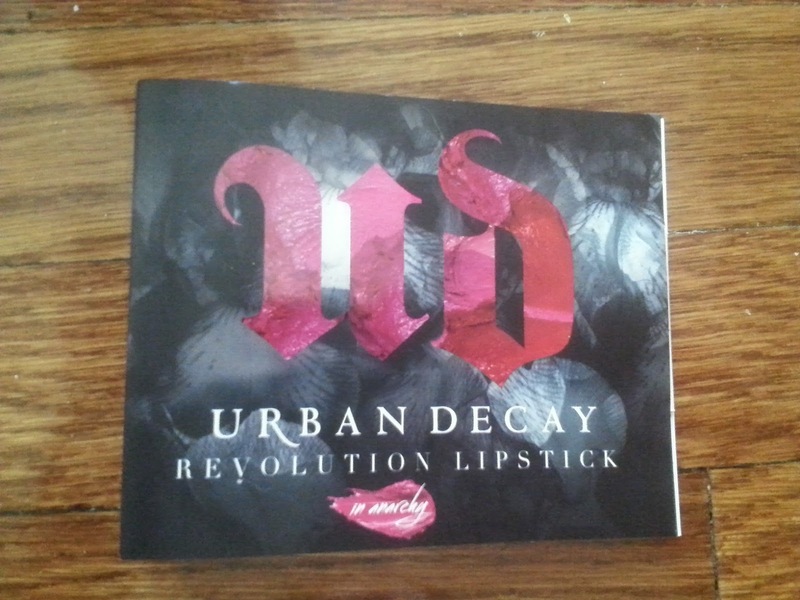 I really wanted to try out Urban Decay's new Revolution Lipstick, so I was so ecstatic to get the deluxe sample in my bag! 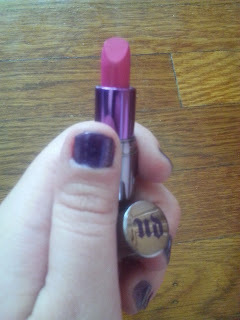 I received the pink shade, Anarchy while other Ipsters got it in the red shade, 69. Everyone got this mascara, but some got it in the other color, Blackest Blue. 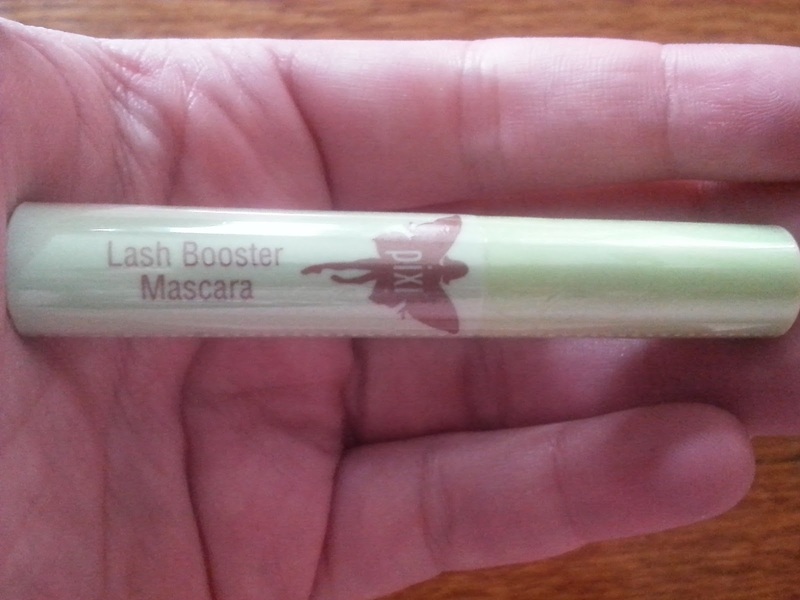 I have so much mascara that I'm not thrilled about this product. But I am glad that I received it in the black since it's more versatile. This was another variation item. 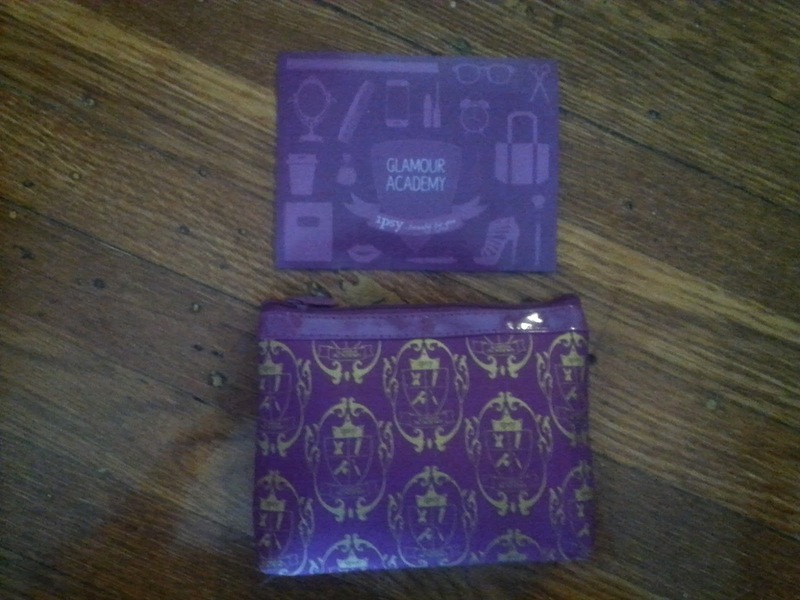 Instead of getting one of two items offered, Ipsy brought back seven items from previous glam bags in which we receive two products. Some Ipsters were upset thinking they were going to get repeats from their previous bags, but Ipsy assured them they wouldn't get products they had already received. Since I am a new subscriber I didn't mind that these items weren't 'new' since I've never seen them before. Other items you could receive were Nailtini Straight Up Color Nail Lacquer in Mai Tai, Chella Brow Color Pencil, NYX Cream Blush, Smashbox Photo Finish Foundation Primer, City Color Cheek Stain, and Pacifica Alight Multi-Mineral BB Cream. I just purchased a ton of Urban Decay eye shadow palettes on sale, so I'm not really in need of any more eye shadow. But I do like mineral makeup and this looks like it'd be a pretty color. 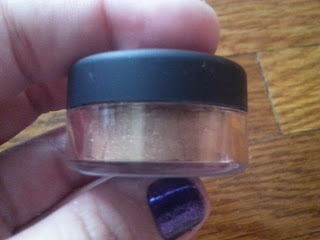 This was the other item I received which others got in a previous bag. 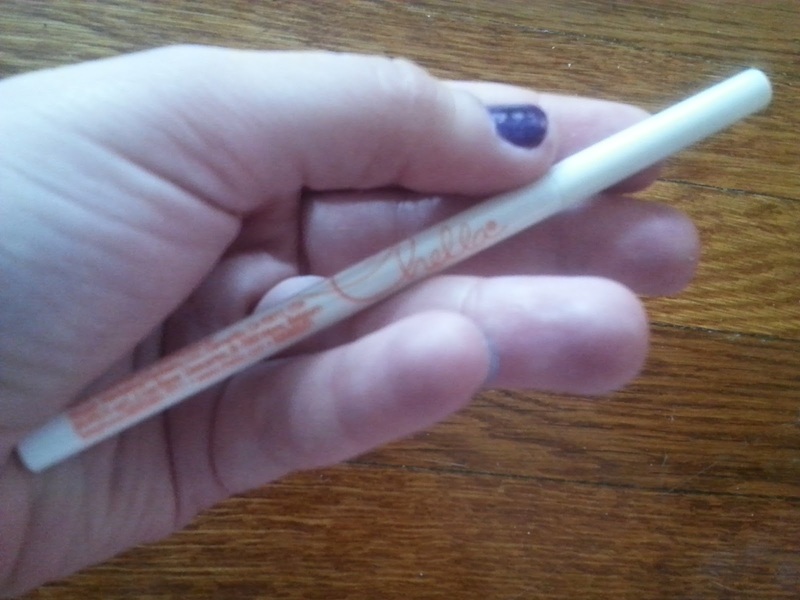 I was kind of hoping to get the Smashbox primer or Pacifica BB cream, but I am actually glad I got this item since I've almost used up my current eyebrow pencil. This pencil is a lot thinner than others I've used, so it will be interesting to try. 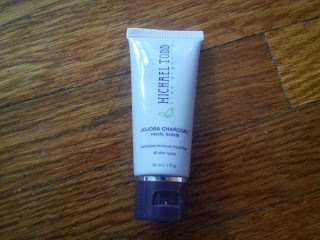 This was yet another variation item where others received a Pumpkin Nutrient-Rich Facial Mask instead. I was kind of hoping for the pumpkin mask, but I love scrubs so I'm content. 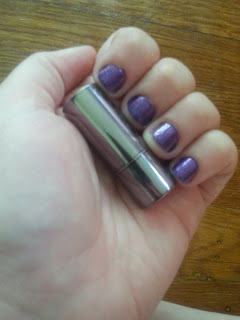 If you'd like to subscribe to Ipsy, please use my referral link here! What do you think of this month's products? Is there a brand or product you'd like to see in a future glam bag?